Scouts, earn your badges at the Smithsonian’s home in Pittsburgh! In newly designed Badge Day Workshops, scouts will complete requirements that help earn a badge from either the Boy Scouts of America or Girl Scouts of America. In this Collections Badge Day Workshop, Boy Scouts will explore how to grow their collection and how to keep it safe. See how the History Center takes care of its objects, get ideas for designing a way to display your collection, and learn how to evaluate your collections. Please note that having a collection of at least ten items is a prerequisite for this Badge Day Workshop. Stamps and coins collections are not eligible for the Collections Badge per Boy Scout requirements. If the collection is portable, please bring it with you to the workshop. If your collection is not easily transportable, please bring photographs of it on a phone or tablet. 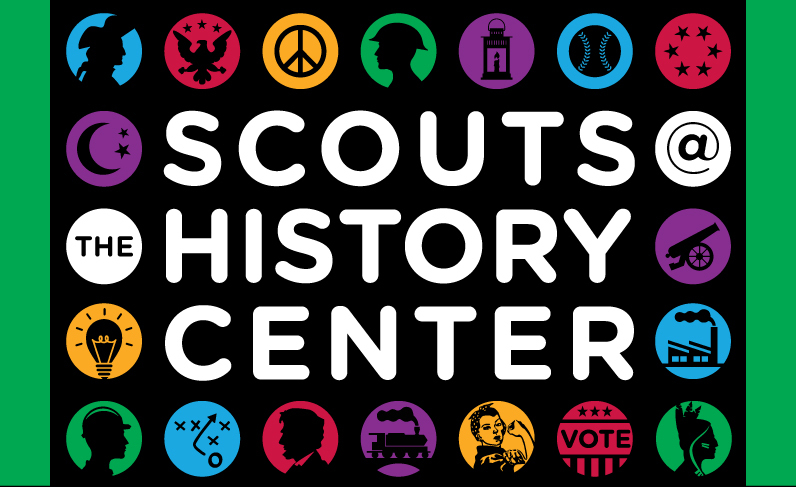 The History Center reserves the right to cancel any badge day workshops with less than 10 scout reservations. For more information, please contact Nate Rodda at nrrodda@heinzhistorycenter.org or 412-454-6433.